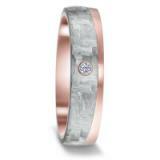 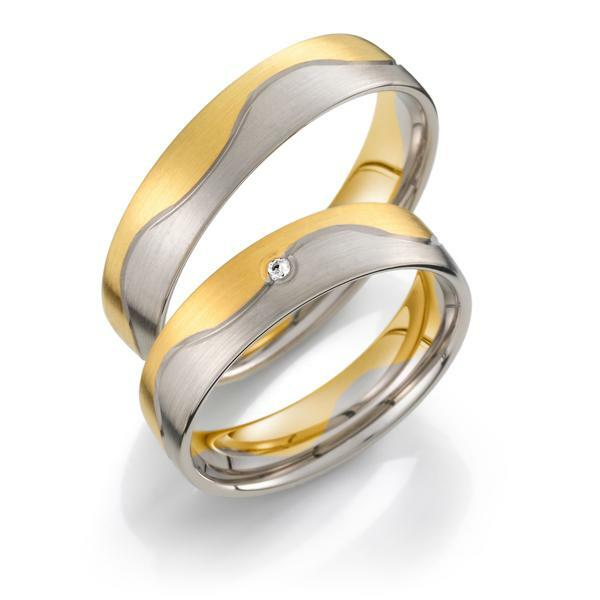 Always this color scheme was preferred by prospective wedding couples, mainly because the bride can wear jewelry in silver, white gold or yellow gold to do so. 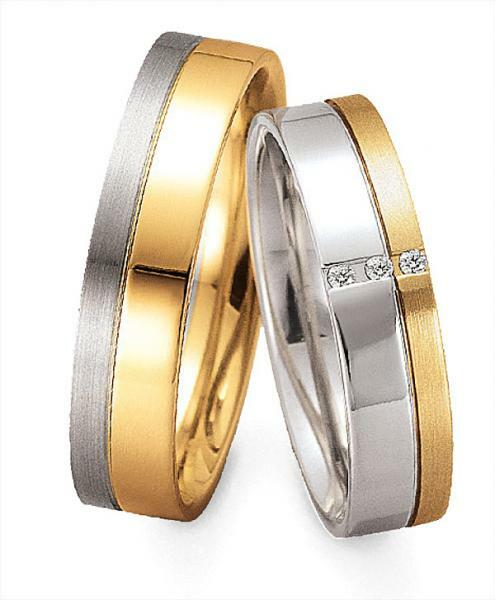 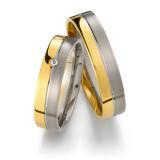 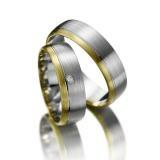 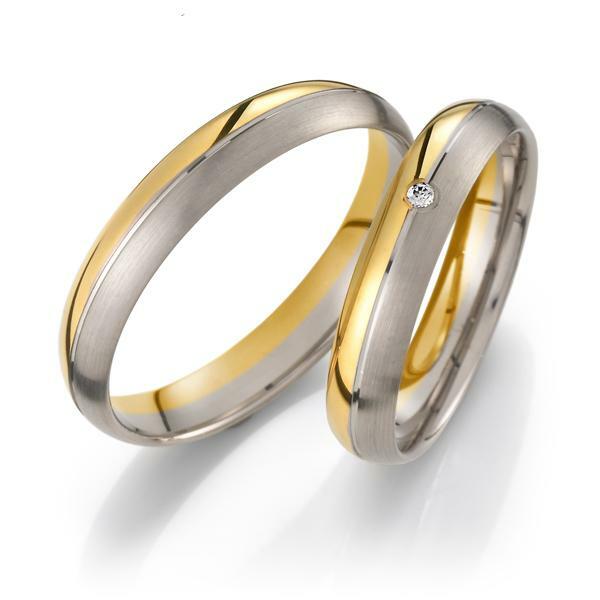 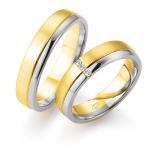 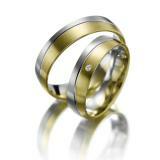 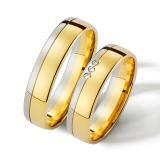 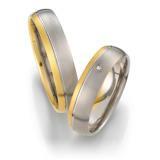 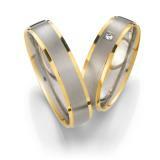 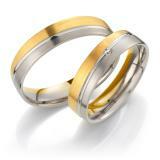 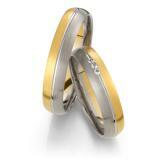 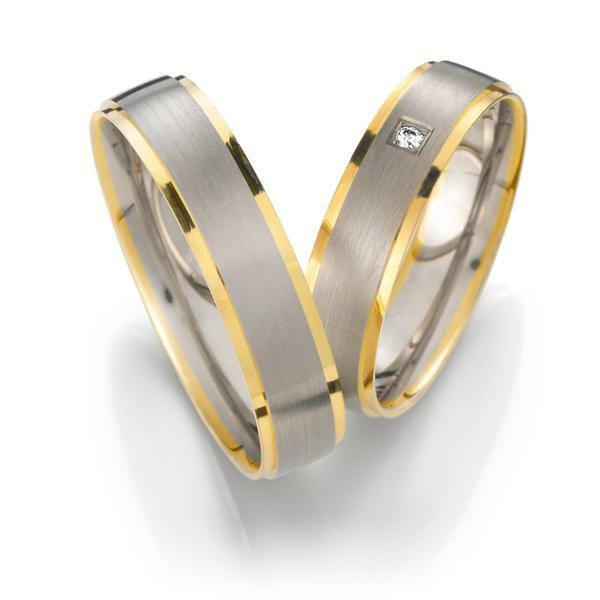 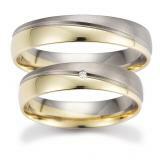 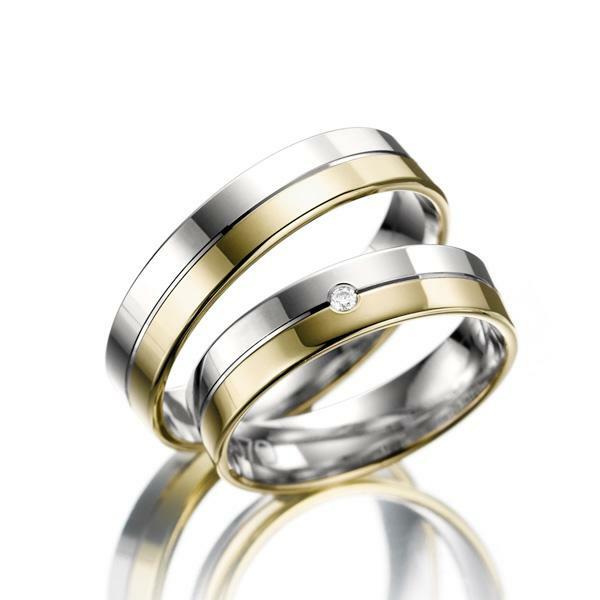 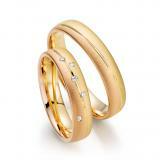 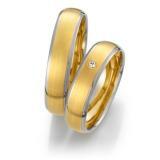 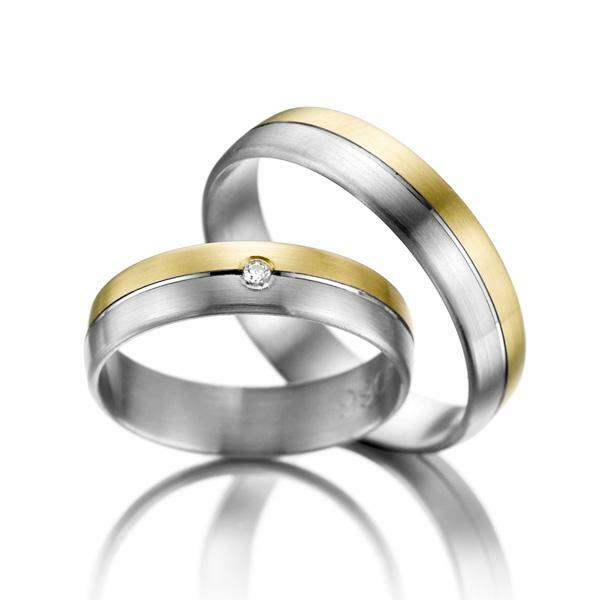 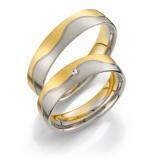 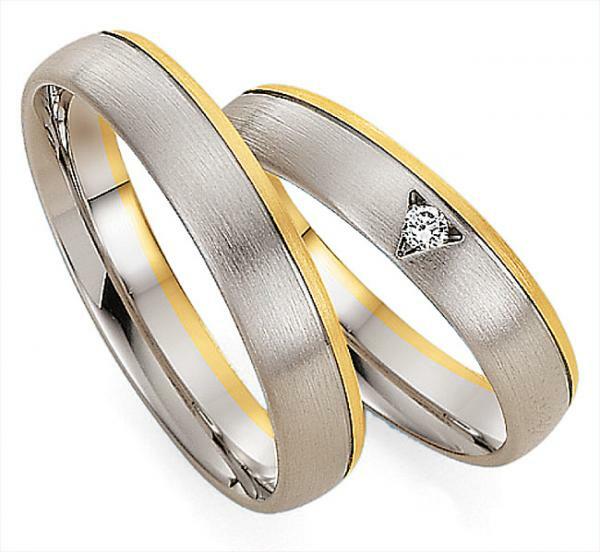 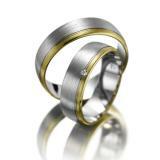 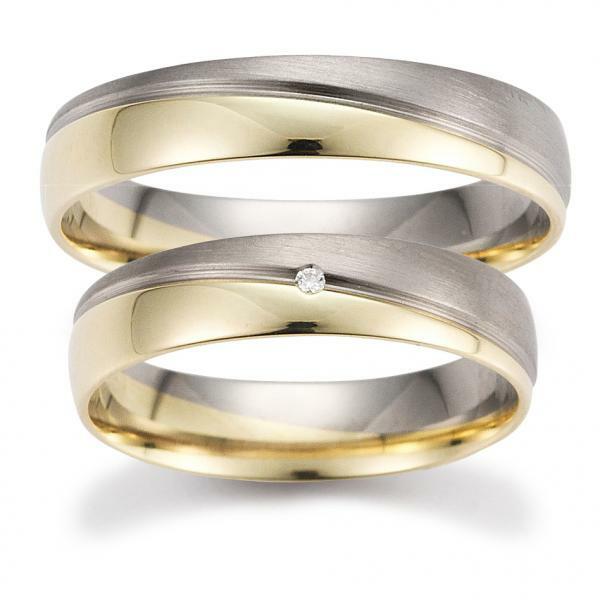 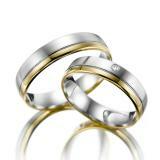 A little rich yellow gold enhances the rings and lay people may realize that it is a high quality wedding ring. 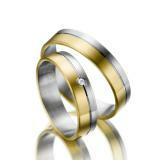 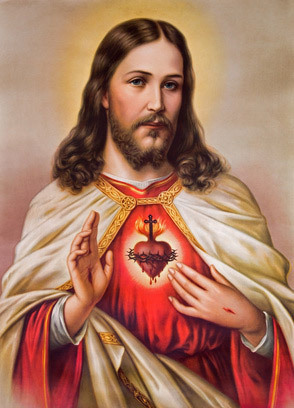 Of the color way, you will have no changes here.